When she dies all that's left are her remains. Everyone tries to put them together and figure out the puzzle she left unfinished. 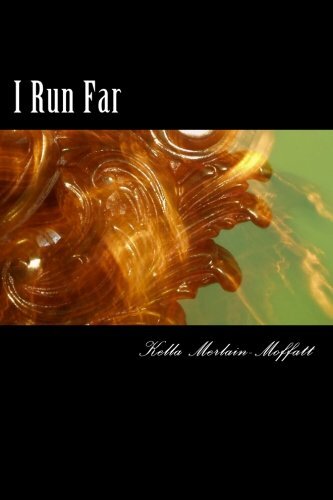 From life, to hatred, to love, and death I Run Far shows the life and death of one girl. A girl whose a survivor, destroyer, and runner.